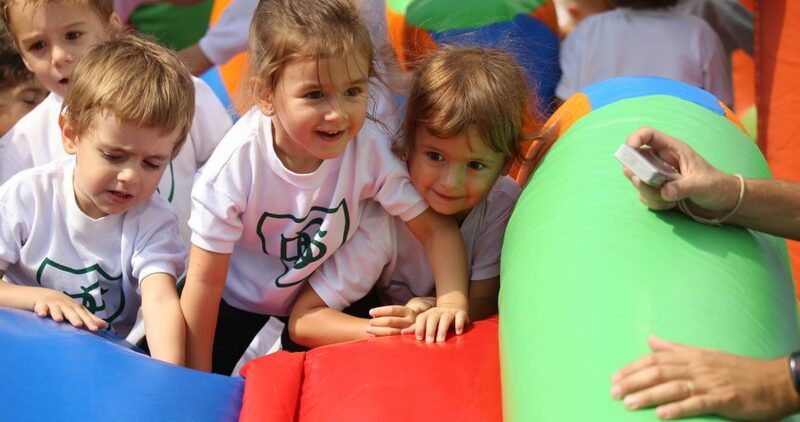 The implementation of an early immersion English Programme as from the age of two, led by fully bilingual teachers in a warm, friendly and secure environment, fosters the children’s active involvement in the learning process. The curriculum is designed to develop bilingualism, social skills and creativity. The double shift is mandatory as of K5, while 3 and 4 year olds are offered the possibility to attend Workshops in the afternoon shift. The exclusive building which provides the ideal setting to address the needs of the early stages, has ample and luminous classrooms complemented with two playgrounds, a computer lab, a music and movement room, a dining room, a drama room and support facilities. ICT use forms part of daily activities: all 4 and 5-year-old rooms are fully equipped with interactive smart TVs, while K2 and 3 classes resort to mobile interactive screens. Our Kinder offers tablets, I-pads and a wide variety of rich interactive digital materials, both in English and in Spanish. Materials are often shared with the families through the school virtual platform, to which parents are given access. On-going counselling is offered for parents and teachers, encouraging the participation of the family. 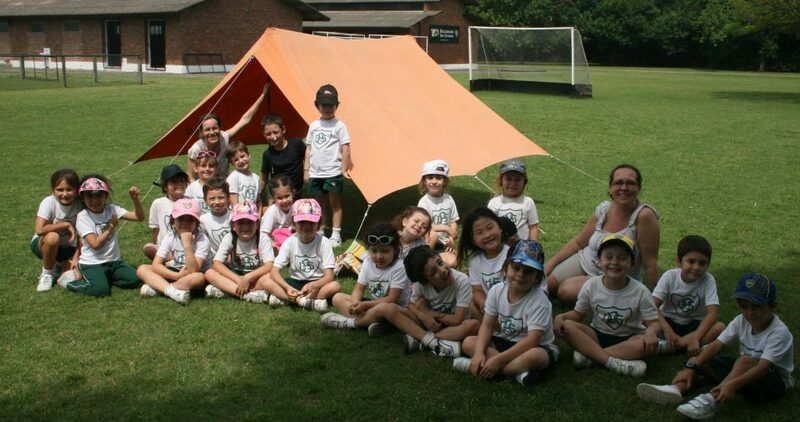 The colourful Kinder Play (Show), a warm and creative production reflecting the learning process and achievements, brings the school year to a close.